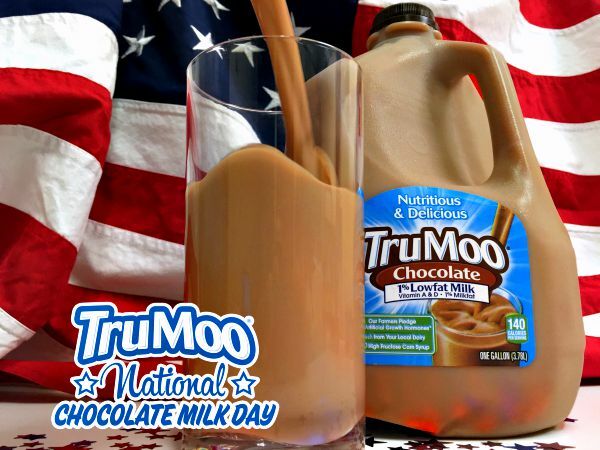 Celebrate National Chocolate Milk Day with a Smoothie! 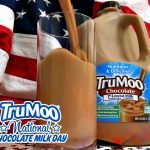 National Chocolate Milk Day (yassss, it’s a thing) is Sunday, September 27th and TruMoo has some delicious chocolate milk smoothie recipes to help you celebrate! 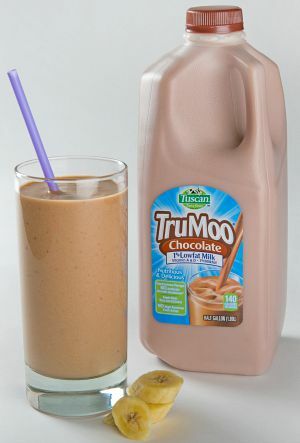 I made a “Fuel Up Smoothie” with TruMoo Chocolate milk, and even though it had kale in it (which I’m still a little fearful of), it also had the chocolate, so how bad could it be, right? Right! It was pretty darn good, y’all. I thought it was going to be green because of the kale, but mine stayed chocolate-y looking. With the protein boost of the milk, it helped keep me energized through my afternoon energy slump, and that’s no small feat, believe me. I’m a napper by trade. It would also make a great breakfast! 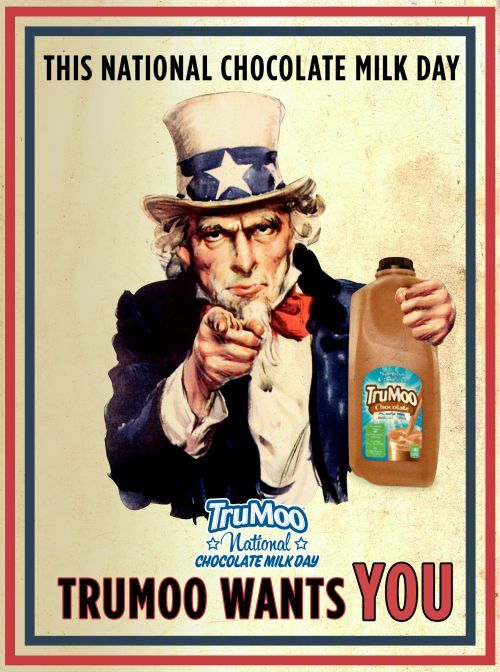 It’s no wonder TruMoo Chocolate milk is so well loved. It’s made with fresh white milk sourced from your local dairy, pure cocoa and just enough natural sugar for the best taste! In blender combine TruMoo Chocolate milk, baby kale, ice cubes and almond butter. 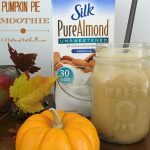 Blend until smooth and frothy, and serve. 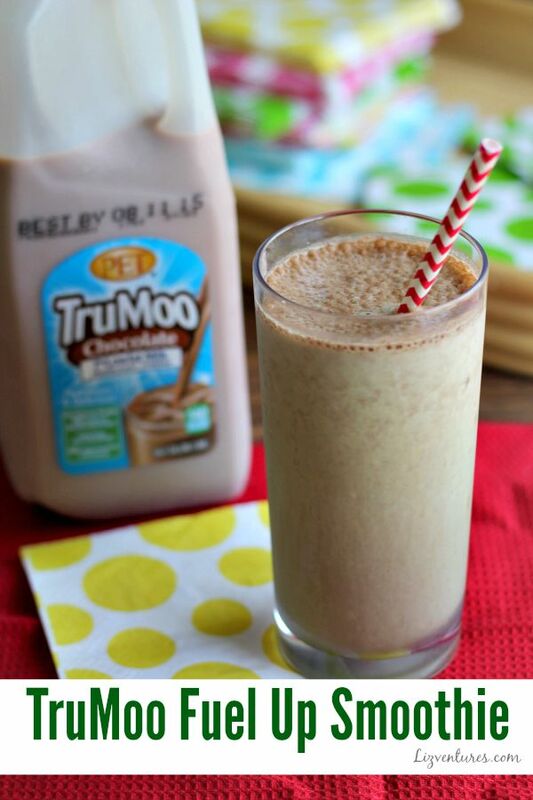 Try these other TruMoo chocolate milk smoothie recipes too. In blender combine brownies, TruMoo Chocolate milk and ice cubes. 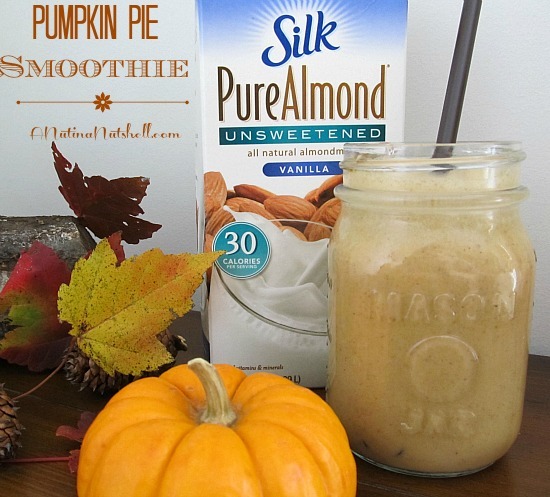 Blend until smooth and frothy, and serve. 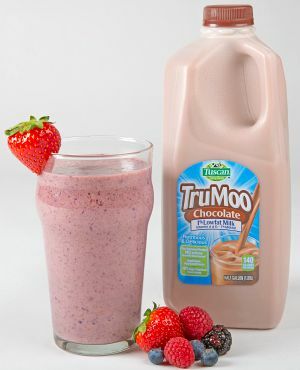 In blender, combine TruMoo Chocolate milk, frozen mixed berries and flaxseed meal. Blend until smooth and frothy, and serve. In blender, combine TruMoo Chocolate milk, banana chunks, peanut butter and jelly. Blend until smooth and frothy, and serve. 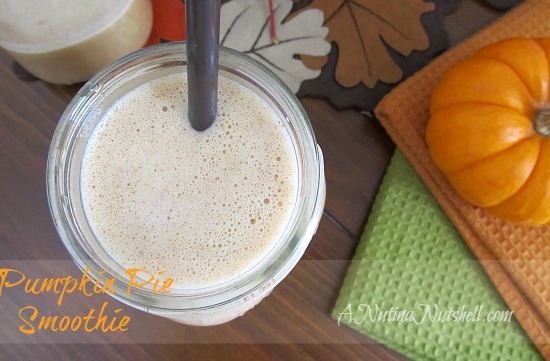 *For colder smoothie, freeze banana chunks day ahead. 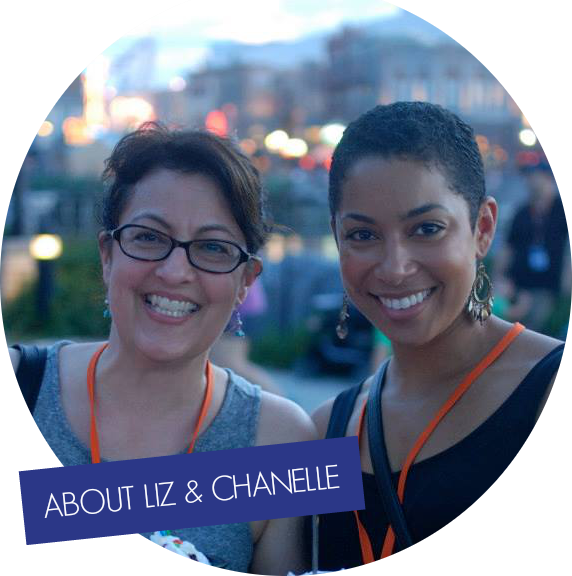 *If you have a nut allergy, omit peanut butter. 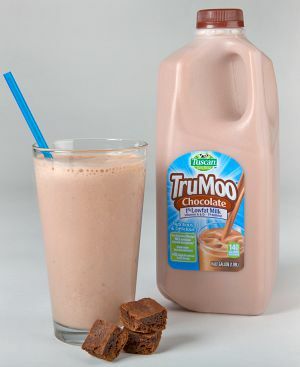 For more information, visit www.TruMoo.com and follow them on Facebook, Twitter and Pinterest.